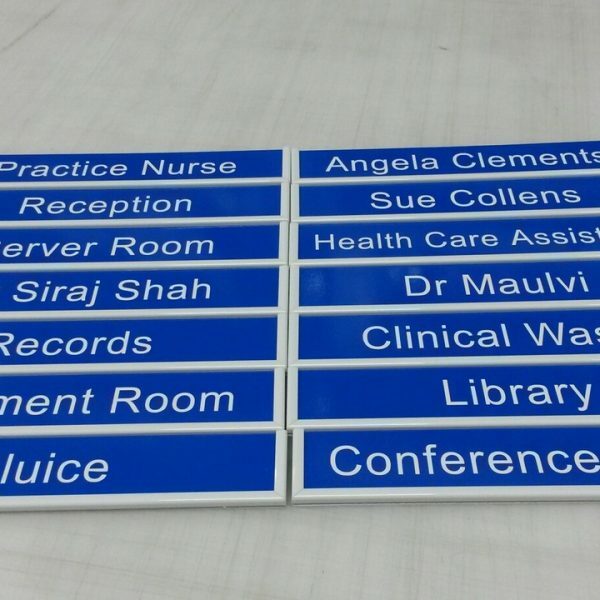 Interior signs are a vital part of presenting your professional company image; at Signs & Imaging we cater for all your interior signage needs. 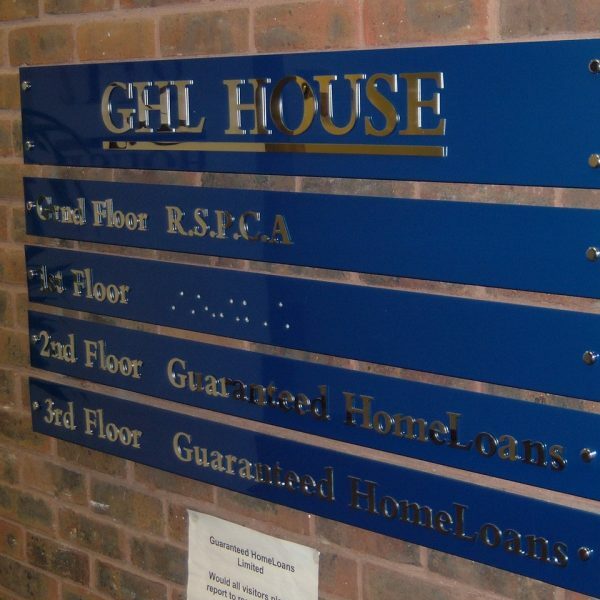 Whether you require large reception signs, small meeting room signs or anything in between, we are experts in producing quality, indoor signs in all signage formats and materials. 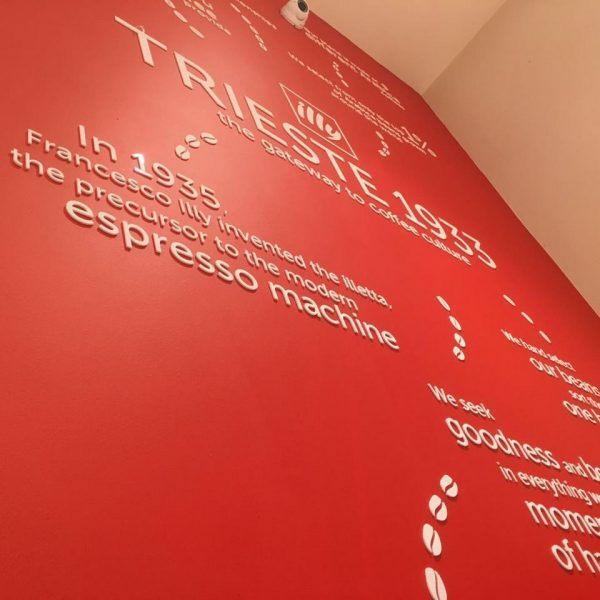 We can take you through the process of implementing new interior company signage, from design of all your interior graphics through to installation of the office signage.